Chinese authorities busted a counterfeit-condom ring running perhaps one of the most unique salvage operations known to man. The gang made $7 million recycling used condoms and selling them as new to hotels and supermarkets. Police seized 500,000 boxes of counterfeit Durex condoms, complete with matching fake branded boxes, from workshops in three Chinese provinces. Seventeen people were arrested in Hebei, Henan, and Zhejiang after cops were tipped off that a local businessman was selling condoms for suspiciously low prices. While the fakes were found to contain fungi, thin patches, and holes, retailers apparently couldn't resist a bargain – the gang sold them wholesale for 14 cents per pack, a bargain compared to $22 for the real thing. Condom counterfeiting is a big business in China, apparently – more than 10 similar cases have passed through Henan courts since 2014. The defendants who have been found guilty have received sentences of up to four years. In February, police seized two million phony Durex and Okamoto brand condoms in Yuncheng in neighboring Shanxi province. In 2015, Shanghai police seized three million condoms believed to be worth $1.67 million and found they contained toxic metals. 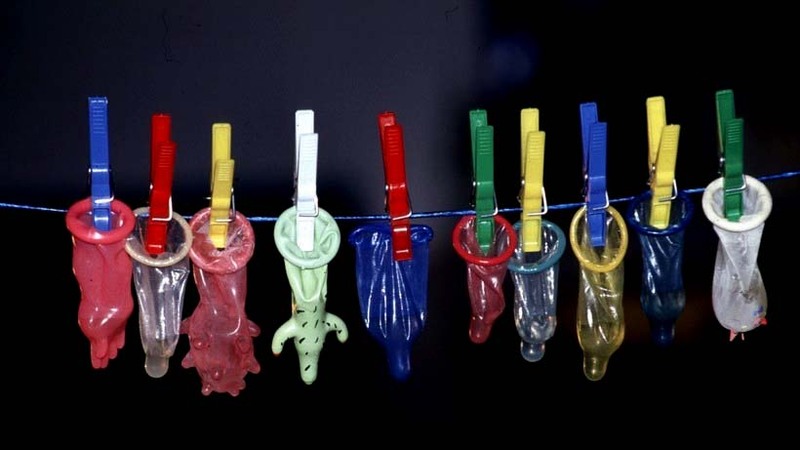 The condoms, which were being sold under popular brand names including Durex, were manufactured for just 1 cent apiece by a criminal network operating across eight provinces. Unlike the ring busted Tuesday, however, these fakers sold their product at full price on their online shop, reaching out to customers on social media. Chinese knockoff condoms are unfortunately not just a problem for the Chinese. US customs authorities seized 40,000 Chinese-manufactured counterfeit condoms in San Juan, Puerto Rico last March. Chinese-made fakes have also turned up in Ghana.